so that postage costs can be accurately costed. This book was written way back in 1993 (when the songs for Let’s Change the World with Music were recorded), before I’d got familiar with the Internet and prior to having a reasonable quality PC. 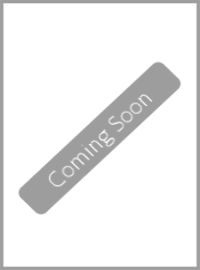 The book – chiefly a response to the requests of subscribers to my fanzine, Rollmo! 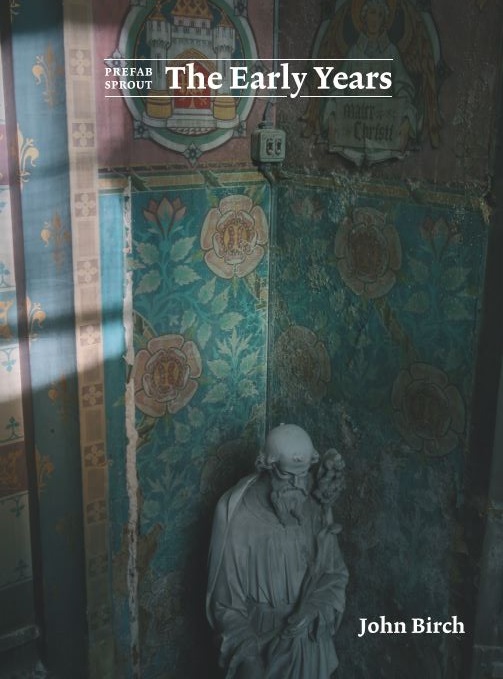 in the late 1980’s – contained short studies of Paddy McAloon’s musical inspirations, interspersed with a chronology of music press quotes and factoids – some of them not too accurate. By the time Let’s Change the World with Music was actually mixed down and released in 2009, the last of the 3,000 paperbacks was being sold and the book has since been out of print – until now! 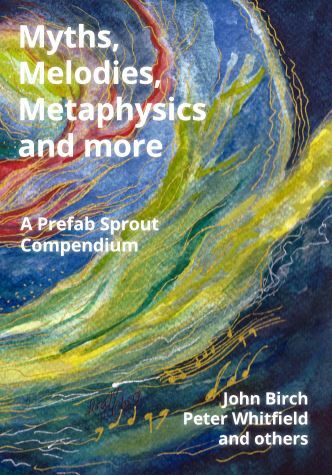 Since the launch of Prefab Sprout: The Early Years, several people have asked me if they can secure a copy of Myths, Melodies & Metaphysics, but I have not been able to respond to their requests. I soon decided to re-issue the book, with minor edits and some very noticeable enhancements. I have gone for a paperback version again, in keeping with the original ‘feel’ of the book, which I hope will serve as a great introduction of the band to newer fans. From the context of the original book content, the story has not been brought up to date. 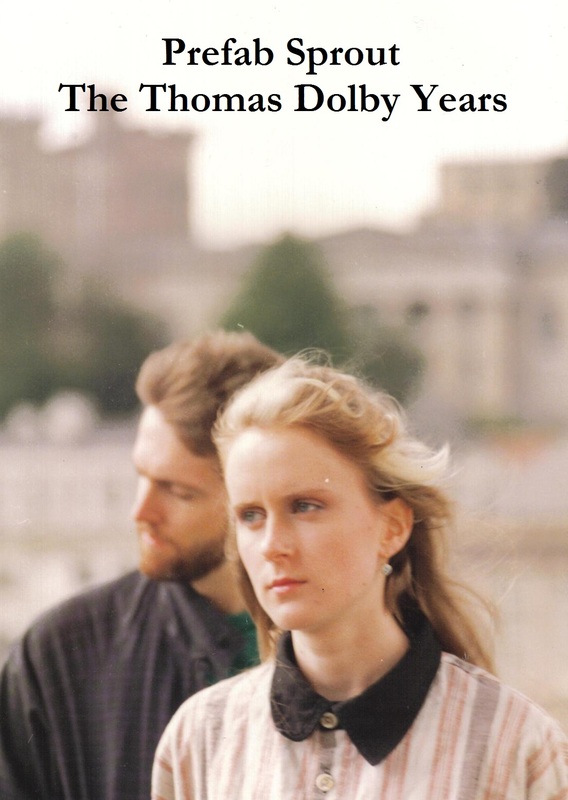 It essentially accounts for my journey as a fan of Paddy McAloon and Prefab Sprout between 1985 and 1993, and whatever I was able to glean about them over that period. My fanzine Rollmo! was occasionally acknowledged and informed by Kitchenware director Phil Mitchell, who hosted the poorly-run official fan club. Attendance at a few Kitchenware Annual Christmas Parties at the Riverside in Newcastle were the highlights of my year… thanks to Sue Dyer for blagging the tickets. 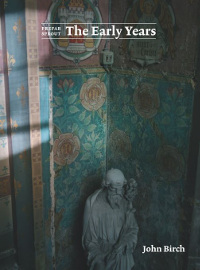 As a bonus to the original book content, there are some new images and several contributions from a variety of professional musicians, who write about what it is that inspires them in Paddy McAloon’s songwriting. There is also a long essay discussing the parallels between Paddy McAloon and Brian Wilson, by special contributor Pete Whitfield. There also appears a few funny ‘on the road’ photos that will raise a smile and some lovely artwork from fan Elisabeth Malmborg. 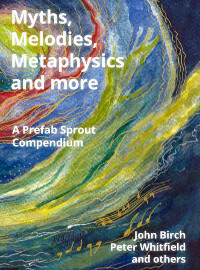 Thank you to all who contributed to this publication, made by fans for fans… of Prefab Sprout. 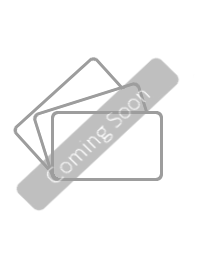 Your basket is empty, please add an item to checkout.